Donna moved to Tennessee 5 years ago from Atlanta. 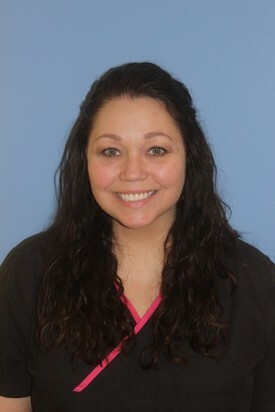 She is our front desk administrator and also a registered dental assistant. Away from work she enjoys hiking in the Smoky Mountains with her husband and visiting her 3 children and 3 grandchildren in Georgia. 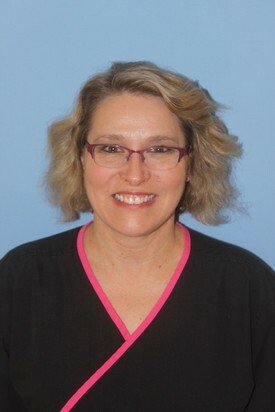 Tanya has worked for Newton Cosmetic Dentistry for thirteen years as the hygiene assistant. She loves getting to know our patients and make them feel at home in the office! She is married and has a daughter and 2 fur babies. Being outdoors and spending time with her family is what she loves most. 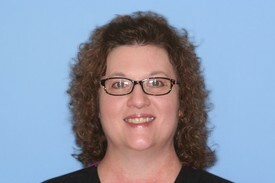 Tammy has worked with the Newton's for thirteen years. She received her degree from ETSU in 1992, after which she served 4 years in the Marines. She enjoys gardening and spending time with her husband and son. 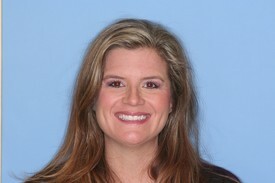 Amy has been with the Newton's for 6 years and loves her job and patients! Amy is married to Scott with 2 kids, Brandon and Alicia, and 4 grandchildren. She loves her pets, and her hobbies are riding motorcycles, reading and working puzzles. Angie joined our team last year when she moved from South Carolina. 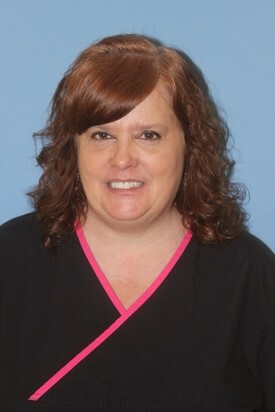 She has been a dental hygienist for 25 years. Her hobbies are running, hiking, and reading. She also enjoys spending time with her two amazing daughters, boyfriend, Paul, and dog, Molly. 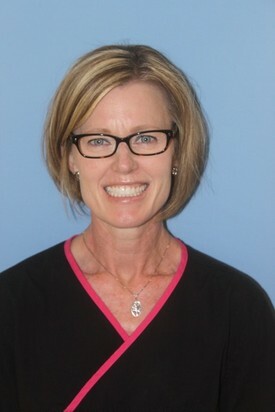 Brooke has been a Certified and Registered dental assistant for over 16 years. She has two awesome son, Landon, 10, and Levi, 8. She enjoys spending time with family, friends, helping others and being outdoors. Lea Anne joined our team in 2017. 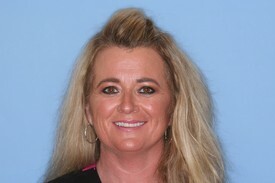 She has 20 years of experience in the dental field. In her spare time, she enjoys the outdoors, movies and spending time with family and friends.